Is the ebook market a requirement for today’s authors? Though e-editions of novels looked as though they were starting to dip, they are suddenly rebounding. The ebook market had been going through a period in which its future was not entirely certain as both the growth of downloads and the purchase of dedicated e-readers had looked as though they were slowing, but these digital editions appear to be rebounding to the point that many authors feel that ebooks have become a required format. The concept of an ebook had been a tough sell for some time, but it seems that it has now gained mainstream acceptance. The ebook market has struggled to reach this point, having faced many controversies and legal battles. 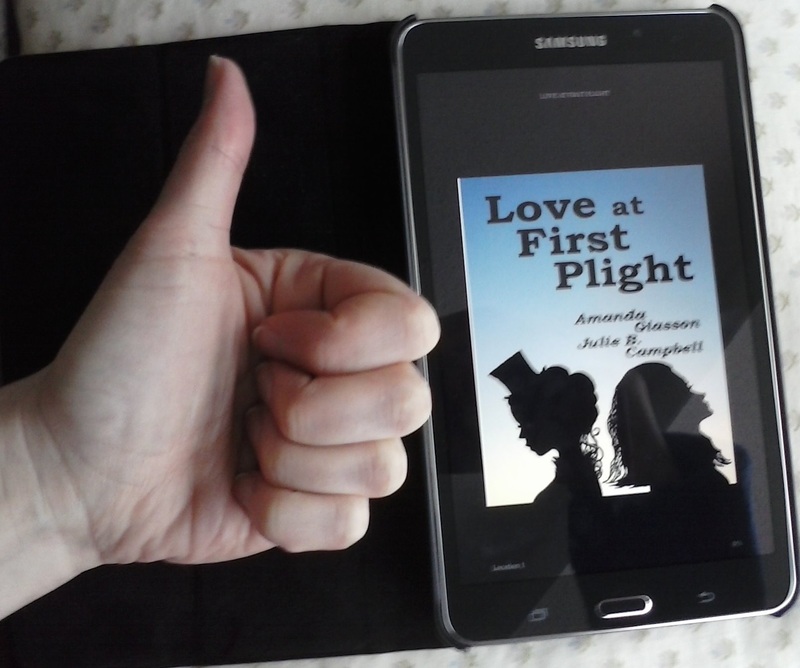 For Campbell and her co-author, Amanda Giasson, there wasn’t any question as to whether or not they would be producing a version of their novels – Love at First Plight and Second Wind – in a format that was compatible with e-readers, tablets and even smartphones. Both the first and second volumes in their series were launched in formats compatible with the leading ebook retailers and they have every intention to continue in that same direction. The ebook market currently accounts for about 20 percent of the total book industry. According to Amazon’s figures from 2015, indie publishers and self-published authors are gaining the most in terms of revenues, while traditional publishers appear to be among those facing the greatest struggles in this sector.